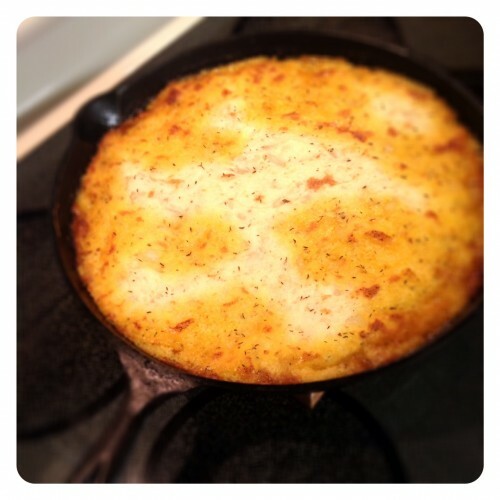 January 28, 2013 January 29, 2013 cooksomethingrva! 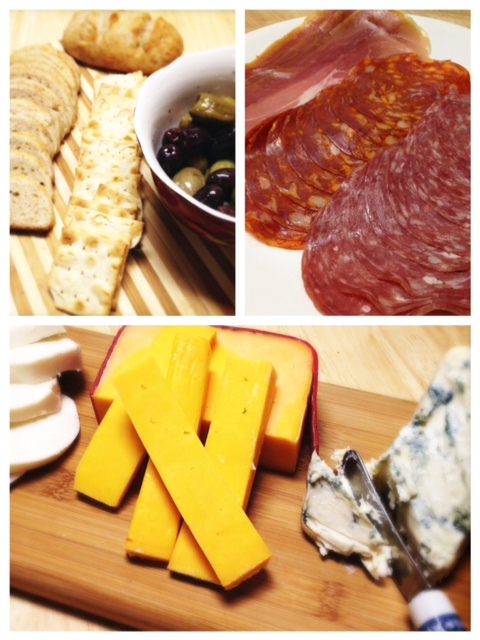 Quick and easy dinner with tons of flavor… Antipasto Night! 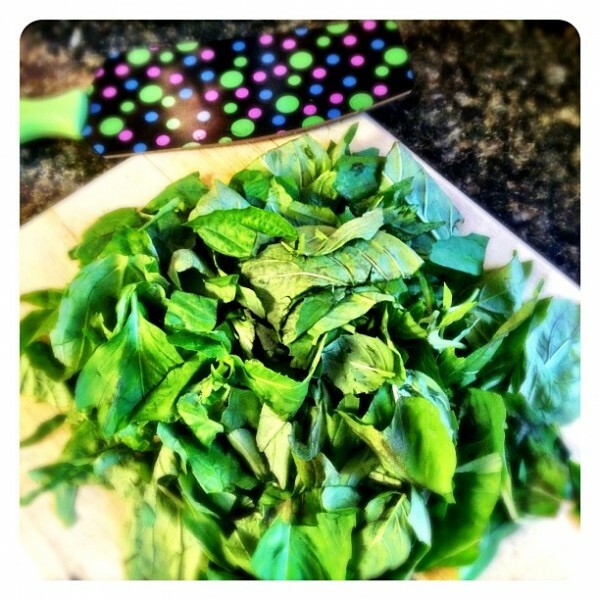 February 19, 2012 December 12, 2012 cooksomethingrva!